Our Director, Mrs Mayuri Vishnoi Gupta is from Rajasthani Background. So, here is a song dedicated by the web-support team at Finsys Infotech Limited, only for Mayuri Madam. 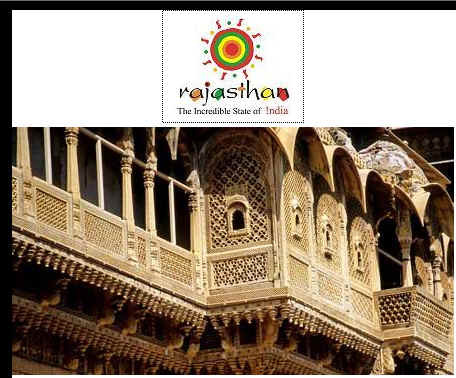 The song called "Kesaria Balam , padharo Mhare Desh"
Finsys ERP is running live at some clients at various industrial townships in Rajasthan, like Neemrana, Behror, Bhiwadi, Jaipur, and Alwar. These above are some of the special developments for the Handicraft, Auto Component , Forging, Casting, industry. They are also applicable and useful for the companies into manufacturing lines of Rubber, Plastic, Sheet Metal, turned, Ferrous Casting, Non ferrous Castings, Fasteners and so on. Finsys is also serving clients in North India, in NCR Delhi, around Gurgaon, Noida, Faridabad, Palwal, Prithla, Himachal/Uttaranchal etc. Finsys ERP runs on Oracle for these applications.